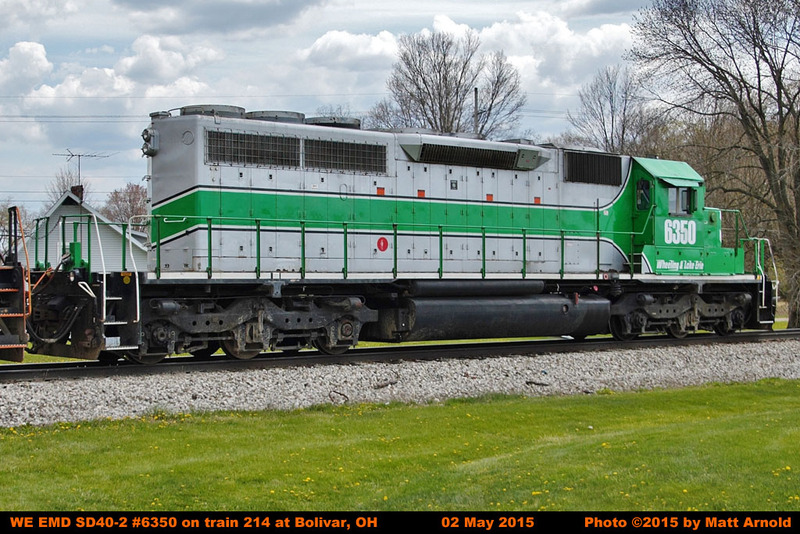 This page was last updated on May 24, 2015. 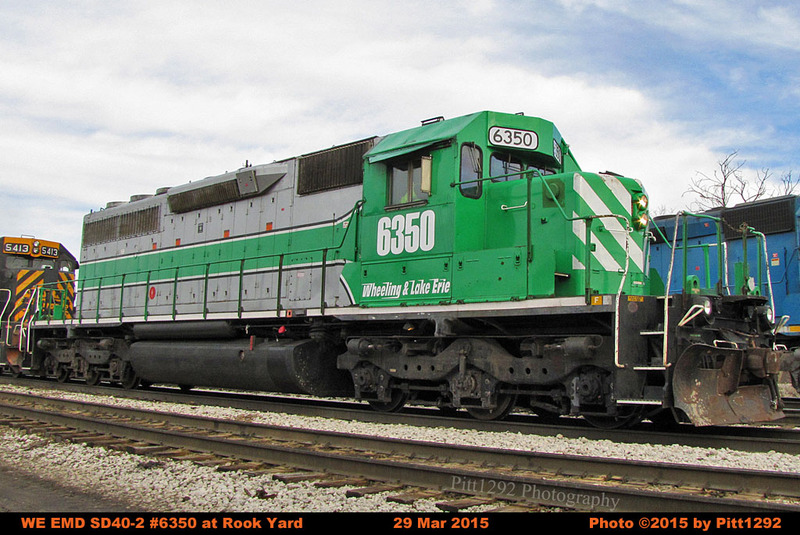 NOTE: The first WE 6350 (with SD45 carbody) was renumbered to WE 6981 in January 2015. 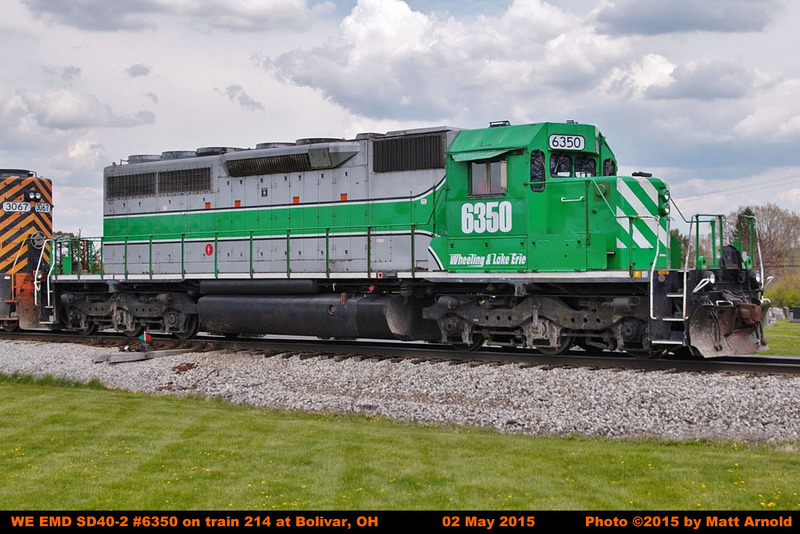 The second WE 6350, former CITX 3055 was acquired by W&LE in January 2015. 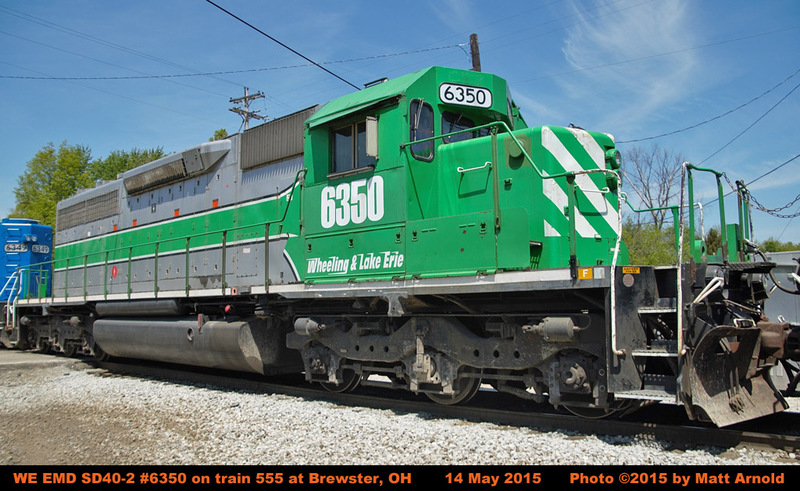 It was renumbered and lettered to WE 6350 and put into service in March 2015.